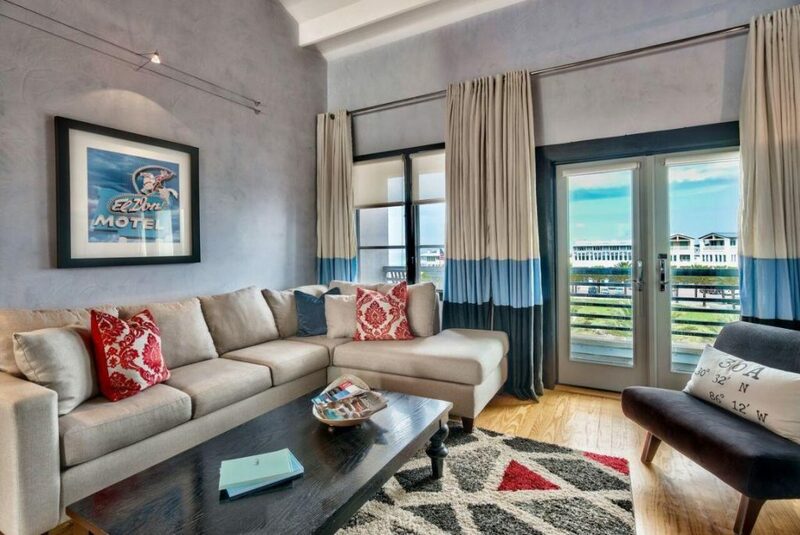 The Beach Group is proud to represent the buyers of this one bedroom condo that is pending in Dreamland Heights overlooking Seaside’s Central Square. 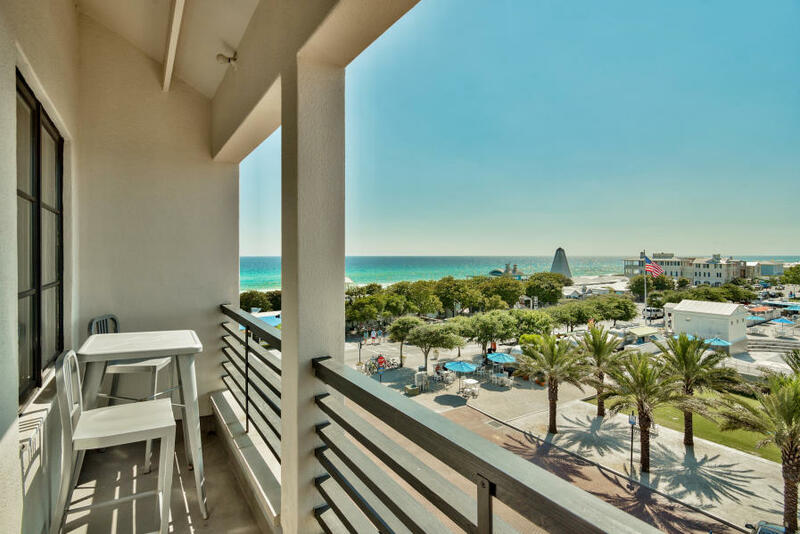 Offering incredible views of the Gulf and downtown Seaside, the private balcony off of the spacious great room is the perfect spot to enjoy scenic South Walton sunsets year round. 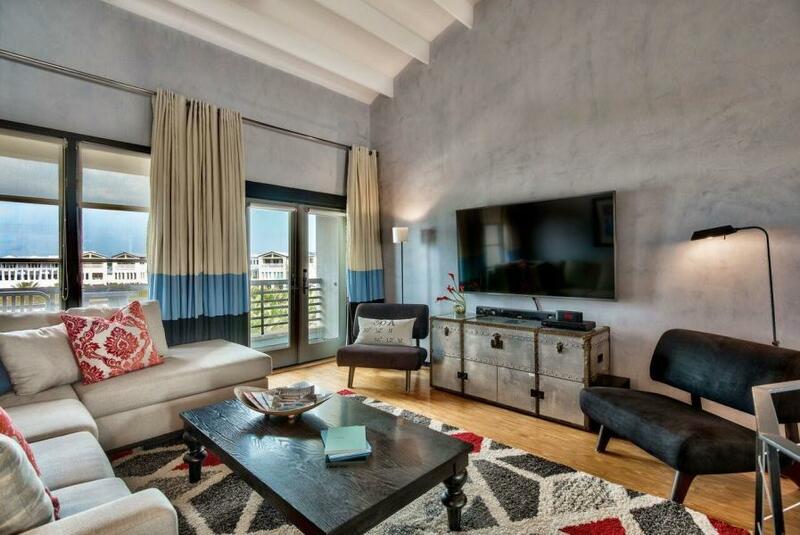 With soaring ceilings, beautiful hardwood floors and Venetian plaster throughout, this condo boasts Seaside living at it’s finest! 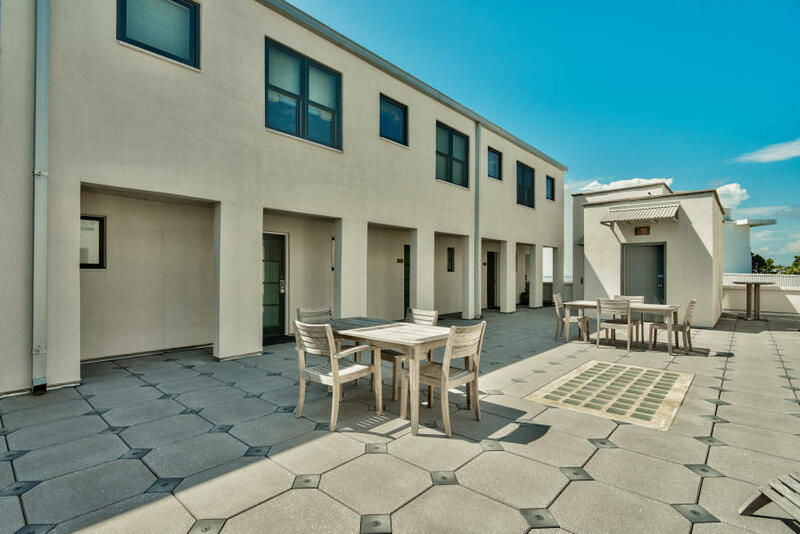 Dreamland Heights residents share a roof top terrace that is the perfect spot to entertain guests. Enjoy restaurants, shopping, beaches, entertainment, and much more at your fingertips in the heart of Seaside. For more information on properties available in Seaside or along Scenic 30A, contact The Beach Group today! This entry was posted in 30A, Communities, Condos for Sale, News, Seaside, Under Contract. Bookmark the permalink.